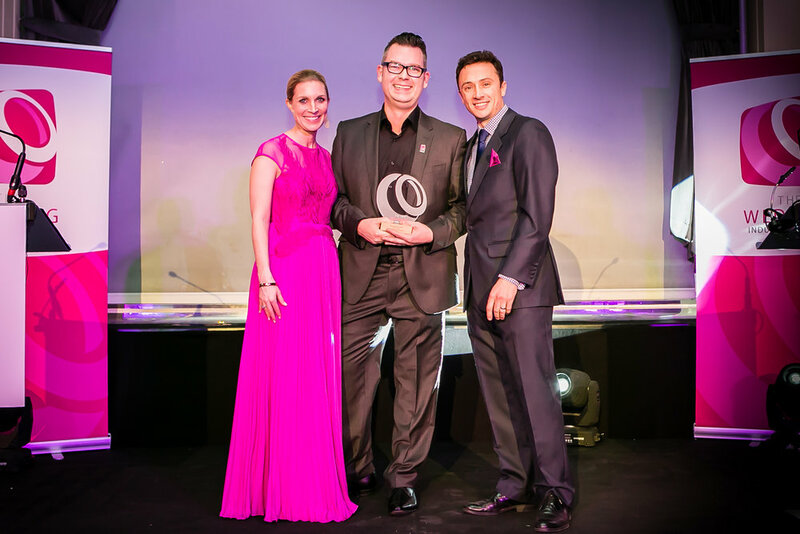 'The Cotswolds Highest Awarded Bridal hair stylist’, a big boast maybe but I am incredibly humbled by the awards that I have won over the last 10 years and accolades that make me work harder to create perfect hair for a bride's big day! 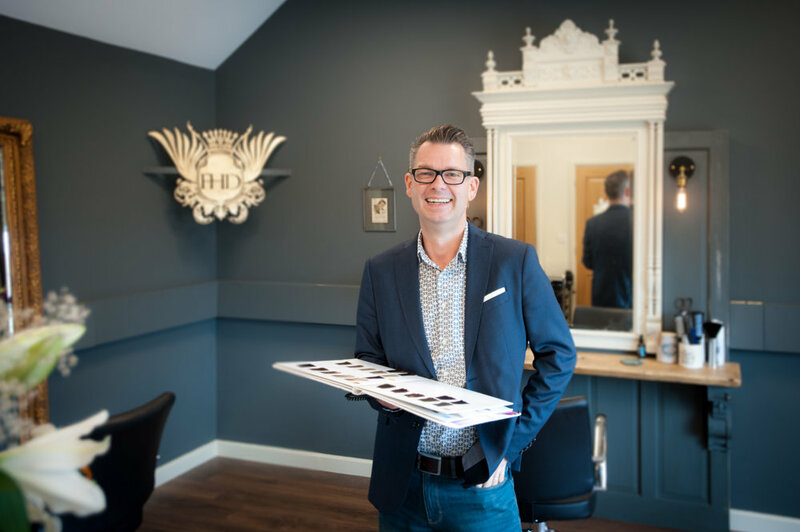 So how did I get here…..well I was very lucky to have a Mum who was incredibly talented and quite possibly the most creative hairdresser that I’ve ever known, I used to watch her create up styles and cut hair with a natural flair that was like magic! I left school as soon as I could and lots of blood, sweat and training later I was working alongside my Mum and sister Nicky, in the family hairdressing salon. Working with family I helped to build a hugely successful business over the next 18 years which was an incredibly rewarding and creatively exciting time but eventually I wanted more! Having always LOVED styling hair for weddings I decided to set out on a journey and see if I could ‘specialise’ in making a bride's dream look come true, I’m not sure really what I expected but I certainly didn’t think that less than 4 years later I would win the national award 'Bridal Stylist of the Year' and then to be asked the following year to join the judging panel for ‘The Wedding Industry Awards’....all for doing a job that I love as much as I do!!! I also have a passion for horticulture and I won an award for my garden a couple of years ago but that’s another story! As I said I’m based in the beautiful Cotswold town of Stroud, I spend most of my life travelling to stunning wedding venues creating dream hair for gorgeous brides and when not doing that I style ‘day to day’ hairdressing(and walking our rescue dog Bertie!) at ‘The Secret Salon’ the stunning home to Fordham Hair Design. So in a nutshell that’s me, but who are you? I’d love to hear from you, why not get in touch? Drop me an email and let's chat!